YANGON — Contemporary Myanmar poetry and its writers are little known to the world outside of a few English translations. But like their counterparts in other parts of the world, these poets are inspired by the society and politics of the country in which they live. Even in the darkest days of Myanmar literary censorship, which lasted for nearly 50 years, generations of poets continued to express their feelings in stanzas, pushing the country’s literary arts forward. Given the heavy-handed restrictions on writing during that time, they skillfully relied on strong images and word play to tell the stories of their people and country. Apart from the poetry itself, it is fascinating to learn about those behind the art. What drove them to keep writing poems amid such difficulties? What is their philosophy for surviving a life riddled with hardship? How did the country’s politics affect their creativity? What are their reflections on Myanmar today? Burma Storybook may have some answers. 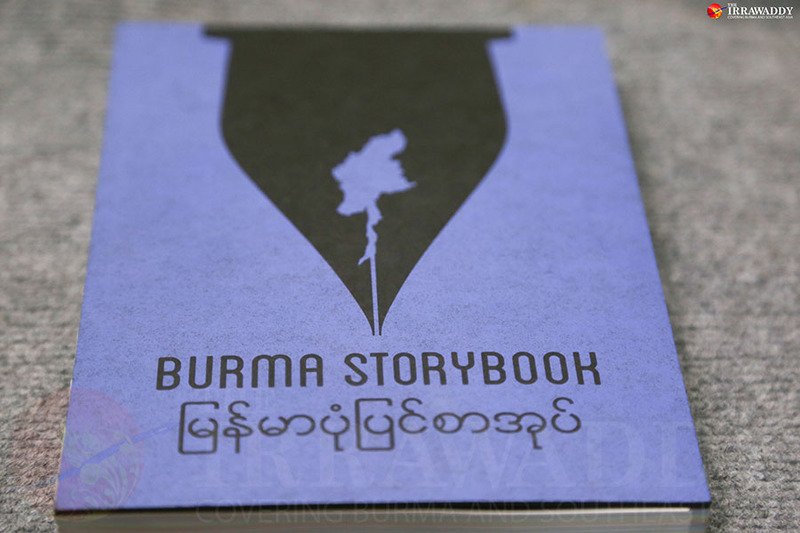 ‘Burma Storybook’ will be launched in Yangon at the Human Rights Human Dignity International Film Festival. Accompanied by pictures captured by internationally acclaimed photographer DanaLixenberg, the personal stories of the poets, written as first person biographical interviews, are a testament to the art of writing under a dictatorship. Now in a time of historical transition, they offer a unique perspective on Myanmar, covering the bumpy journey of the contemporary poetry movement, from literary censorship to greater freedom of expression. Plus, the book also includes some works by the poets in both Burmese and English, for those who are not familiar with their writing. Both the book and the documentary will be launched in Myanmar on Wednesday during the Human Rights Human Dignity International Film Festival in Yangon.